A UAE Offshore Company is a good solution for people that want to purchase properties within the UAE. It is often the first choice for people living in the UAE to hold their assets outside the UAE. A UAE Offshore Company cannot apply for residence visas in the UAE and cannot employ people within the UAE. 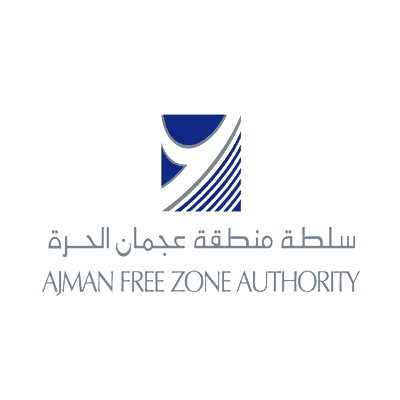 Free Zone Offshore companies are often brought in connection with a tax-free environment: Free Zone Onshore companies pay taxes, while Offshore companies don’t pay taxes. In the UAE this differentiation is wrong, as neither Onshore nor Offshore companies have to pay taxes. The main difference between the two is in the requirement for a local office in the UAE: An offshore company is not required to rent an office in the UAE. On the other hand, offshore companies are limited in their activities: UAE Offshore Companies are limited in their business activities inside the UAE and cannot freely sign contracts with entities in the UAE. They cannot request employment visas and cannot rent office space. UAE Offshore Companies can open a bank account with banks located in the UAE and (subject to law in the specific Emirate) can hold properties inside the UAE. UAE Offshore Companies can hold assets outside the UAE including shares of companies or properties. Hensley&Cook is a registered agent for offshore companies in the UAE. 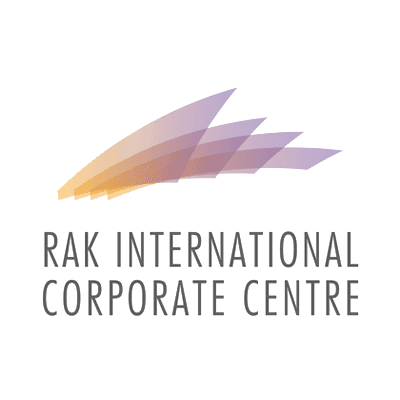 We can facilitate the incorporation of offshore companies in the Ras Al Khaimah International Corporate Centre (RAKICC) and the Jebel Ali Free Trade Zone (JAFZA) in Dubai. Hensley&Cook is a registered agent for offshore companies in the UAE. We can facilitate the incorporation of your offshore companies.